PLAINFIELD, New Jersey (WPIX) -- A Plainfield, New Jersey family spoke out in a one-on-one interview with PIX11 Thursday afternoon after the director of their child’s pre-school was arrested for pulling a knife on their 4-year-old child. It happened on Feb. 28, but Moss wasn't notified by the school. A staffer who witnessed the incident reported it to the New Jersey Department of Children and Families Institutional Abuse Investigation Unit and investigators contacted Moss. 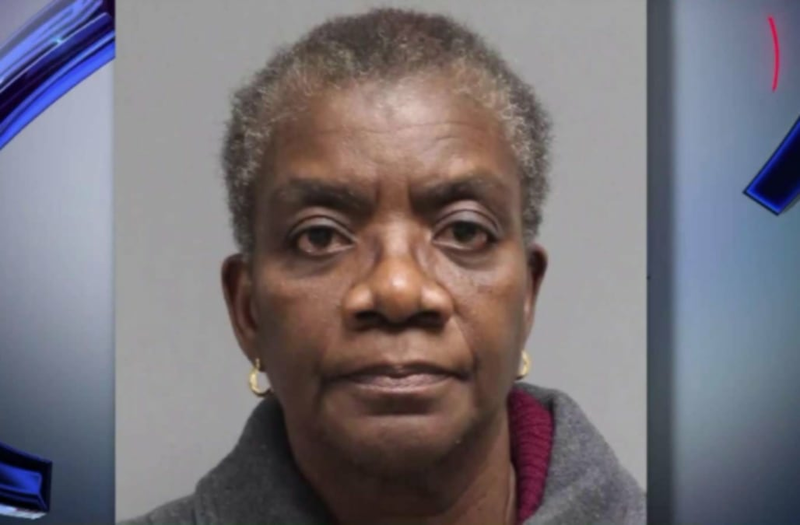 Adetokunbo Akinnaso, the 64-year-old director of Dawn To Dusk Christian Childcare and Learning Center, was charged with two counts of cruelty or neglect of children, a fourth-degree offense. She could face up to 18 months in state prison if convicted. Moss' son is in a new school, adjusting to new teachers.